We are always searching for ways to stay engaged with you throughout the year which is why we’re excited to announce that we are revamping our blog! We’ve been away awhile (eek! ), but we’re back in business and looking forward to creating content that is entertaining, relevant and most of all, useful! Check in every Monday to find new conversations on leadership tips, tools, and solutions, current events, pop culture and entertainment, as well as featured guest pieces! 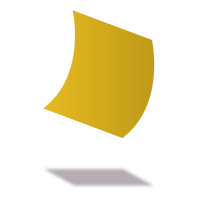 We will strive to create a fun and dynamic online platform that sparks your creativity, challenges you to step outside of your comfort zone, and provides you with resources to help you along the way. 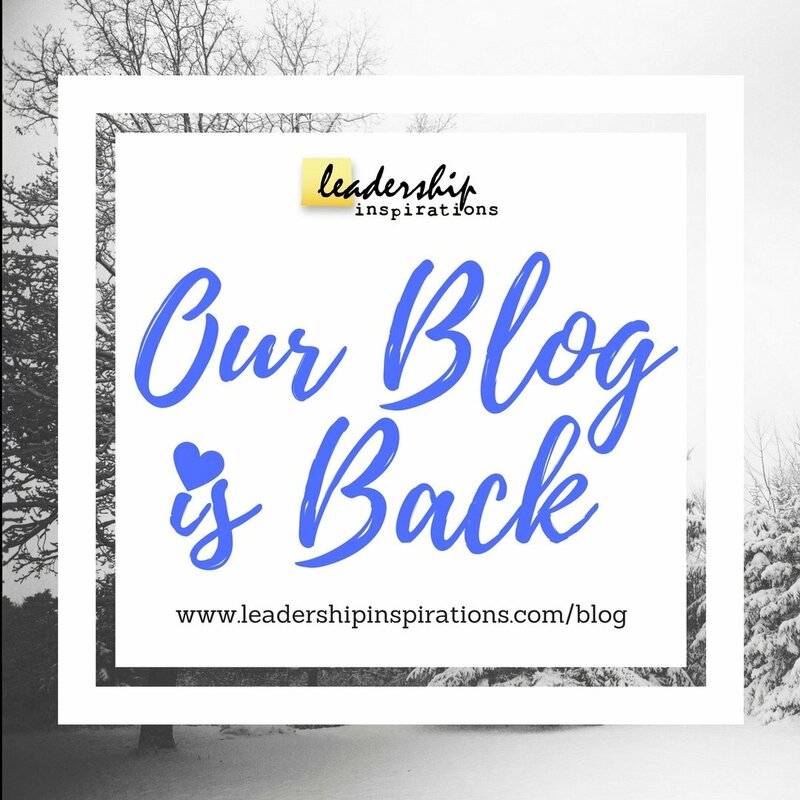 We encourage you to add insight, ask questions, and share our blog with others who would enjoy fresh perspectives on leadership (and followership!) in today’s world. Sign up to join us on this journey and look out for our first official post on Monday, December 19th for our leadership thoughts about Star Wars: Rogue One!